We’ve a created mountaineering calendar of the world’s greatest mountains and the optimal time of year at which to climb them, listed month by month. To solve this problem once and for all, we have put together a mountaineering calendar of the world’s greatest mountains and the optimal time of year at which to climb them. Drawing on Adventure Consultants’ expedition calendar, we list the world’s major mountains and ranges month by month. 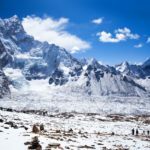 The list is not entirely inclusive as it would take too long to list every mountain on the planet. 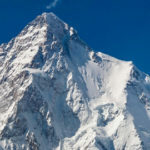 Likewise, to avoid repetition we list select mountains in a range, considering the world’s 100 highest mountains lie within the Himalaya and Karakoram ranges. We have also excluded winter ascents from the list because, well, if you’re that guy, you probably don’t need a calendar. Finally, the mountaineering calendar is an evolving project so please make any suggestions in the comments below and we’ll continue to add mountains and ranges over time. A 2019 print version of the below calendar is available to buy on Lulu.com. 1 Aconcagua, Argentina Seven summits. Highest non-technical mountain in the world. 1 Mount Kenya (south-face), Kenya Seven second summits. Best time to climb south face. 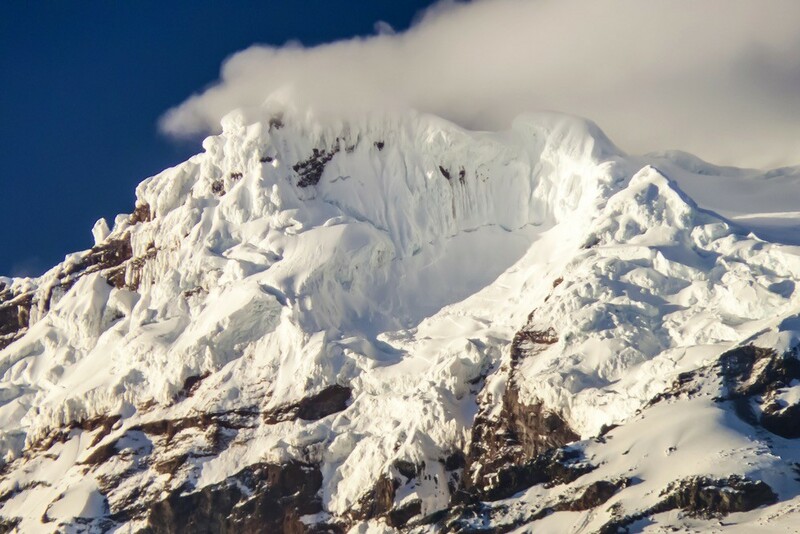 1 Chimborazo, Cotopaxi and Cayambe, Ecuador Farthest point from Earth’s core. Dry period with low winds. 1 Puncak Mandala, Indonesia Seven second summits. January is dry season in Papua Province. 1 Mount Tyree, Antarctica Seven second summits. 6-31 Vinson Massif, Antarctica Seven summits. 16-30 Carstensz Pyramid, Indonesia Seven summits (Messner list). Can be climbed year-round but January is dry season in Papua Province. 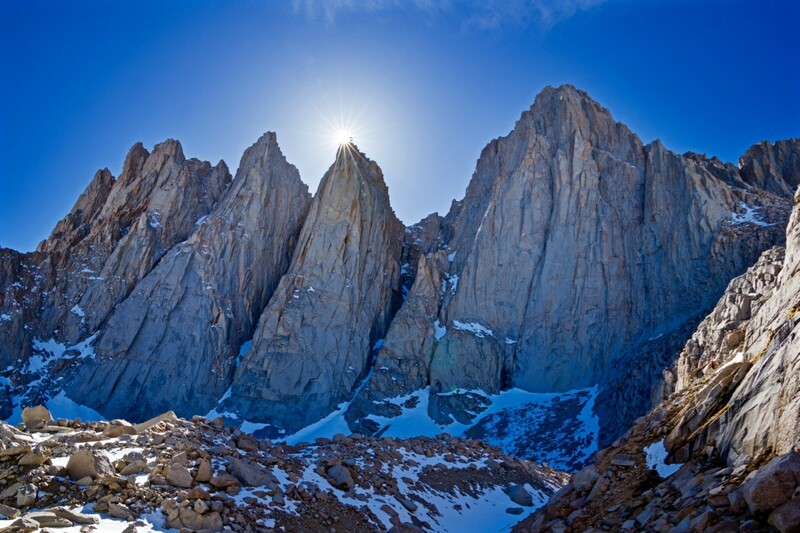 The year-round Mount Whitney is the highest summit in the contiguous United States (i.e. excluding Hawaii and Alaska) as well as the highest peak in the Sierra Nevada. It looks intimidating on first view but the popular Mount Whitney Trail starts at an elevation of 2,550m (8,360ft) meaning the summit can be reached in just a day (albeit a challenging one). 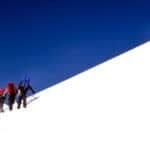 Most hikers prefer to ascend between late May and October while mountaineers prefer the months of January and February as they provide exceptional training ground for those looking to gain experience in winter conditions. 1 Antarctic Peninsula voyages, Antarctica Possible ship-based expeditions to the Antarctic Peninsula. 1 Kilimanjaro, Tanzania Seven summits. A popular month to climb due to moderate conditions. 1 Antisana, Ecuador Ecuador’s 4th highest and most challenging volcano. 14 Mount Cameroon Race of Hope, Cameroon West Africa’s highest mountain. 26 North Pole skiing expedition, Arctic Departs late February (56 days). 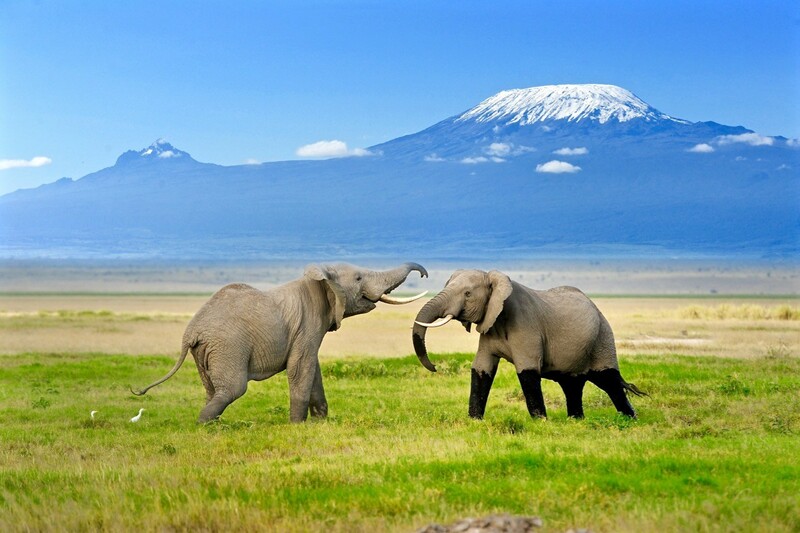 Kilimanjaro is Africa’s highest mountain and one of the seven summits. It is also a year-round trekking mountain. It is most popular in February but July too is an excellent time to visit as the climb can be combined with safari and wildlife spotting. Antisana offers something different to Ecuador’s three higher and more popular volcanos. It requires some technical skills with a challenging bergschrund near the summit. Although it’s a year-round mountain, February is driest and least windy. 1 Second Manaslu expedition, Nepal Eight-thousanders. 8th highest mountain in the world. 1 Second Makalu expedition, Nepal / China Eight-thousanders. 1 Khan Tengri, Kazakhstan / Kyrgyzstan Best time to climb in the range. 14 Himlung & Saribung, Nepal Late season mountaineering. 15 Pamir Mountains, Afghanistan / China / Kyrgyzstan / Tajikistan / Uzbekistan Best time to climb in the range. 24 Second Mera Peak expedition, Nepal Nepal’s highest trekking peak. 24 Second Baruntse expedition, Nepal 7,000m+ non-technical climbing.